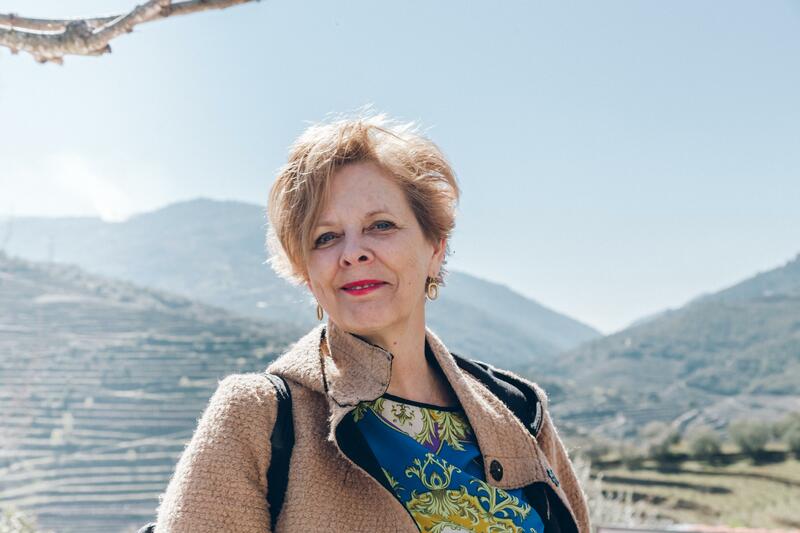 There is a dangerous beauty to Portugal’s Douro wine region. 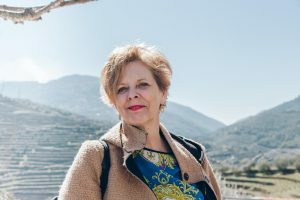 With its treacherously steep slopes, extreme summer heart, perilous roads, and a wild river – why would wine growers consider growing grapes here? Just take a sip of the red and white wines from this region and then you know why! With three World Heritage Sites recognized by UNESCO, there is no reason not to visit Douro Valley. Home to the Douro River, the third largest river in the Iberian Peninsula, which runs 897 kilometers from Duruelo de la Sierra to Porto, Portugal. 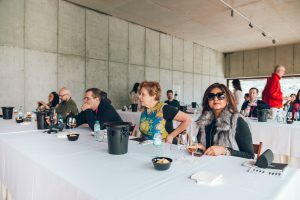 I had the amazing opportunity to visit Douro wine region in March this year with other international wine journalists. I found the scenery in the valley to be some of the most spectacular I’ve ever seen in a wine region. 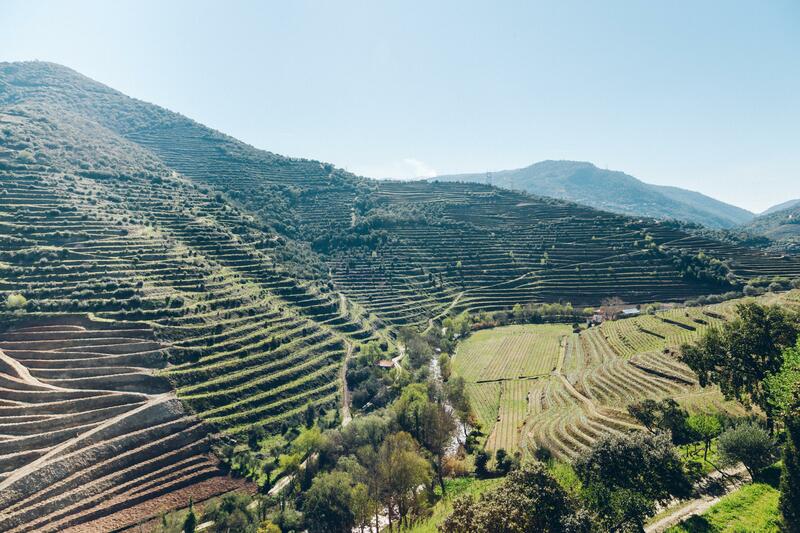 Not only because of the gravity of the steep slopes of the vineyards, but also the sheer beauty of the Douro River and the hills that fall to the water’s edge. 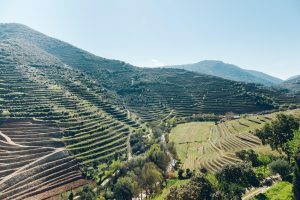 I found the Alto Douro Wine Region to be a land of traditions where nature reigns in perfect harmony and farmers who shaped the valley into terraced vineyards supported with stone walls (socalos). Their persistent labors have transformed this vast slate-soiled region into a true agricultural and landscape monument. The vineyards are accessible by lots of winding roads and steep cliffs. Wine grapes have been cultivated here for over 2,000. The Demarcated Douro Region was formed (by the Marquis of Pombal) in 1756, and at this time the region became more internationally recognized. It’s important to note that it was the first region in the world to be demarcated. Even today the traditional harvest is done by hand and crushing the grapes by foot is still carried on, along with modern vinification methods that accompany these traditions. Alto Douro Wine Region is stretched over 250,000 hectares in which 20% is used for wine production, with 9,000 wine-growers. We met with Nuno Ferreira Borges, Marketing and Export Manager, and his father Jaime Borges, retired director and grape grower. They discussed what the co-op is currently doing and how they keep the quality high. Their wines are made from grapes cultivated according to traditional techniques, with low mechanization levels and low yields/hectare, while maintaining Douro’s terroir. Their commercial brands are: Adega de Vila Real, Cancellus, Cancelão and Terras De Alleu. Dirk Niepoort was the first to make high-quality unfortified wines in the Douro since1987. Niepoort was founded in 1845 by Dutch merchants and at that time only produced Port wines. This changed when 5th generation Dirk van der Niepoort took the realm. He decided not only to make port but also wine. Dirk is a true pioneer – he insisted on making the region known for its wines first. He began with an experimental wine in 1991, and his first production white in 1996. After a guided tasting with Dirk Niepoort we lunched on the terrace at Quinta de Nápoles winery, which hosted spectacular views. Tinta amarela 40 %; Touriga Franca 30%; Tinta roriz 20%; Rufete (Tinta Pinheira)10 %. Dark cherry, wild herbs, hints of raspberry and red currant; some mineral-salts; fine but gripping tannins – deep, lengthy and layered. Quinta da Casa Amarela is located on the left side of the Douro River, just opposite Régua. The Quinta has been owned by the same family since 1885 and today Laura Regueiro is sitting at the helm. The quinta is named after the main house yellow or ocher color (Amarela in Portuguese). Quinta da Casa Amarela has 8 hectares with 45-50 year-old vineyards, mainly planted with Touriga Nacional, Touriga Franca and Tinta Barroca, with smaller parcels of Malvasia Fina, Viozinho and Codega. They also practice sustainability. I learned that they had traditionally delivered their grapes to other port companies, but since 1994 started marketing their own Port and wines. 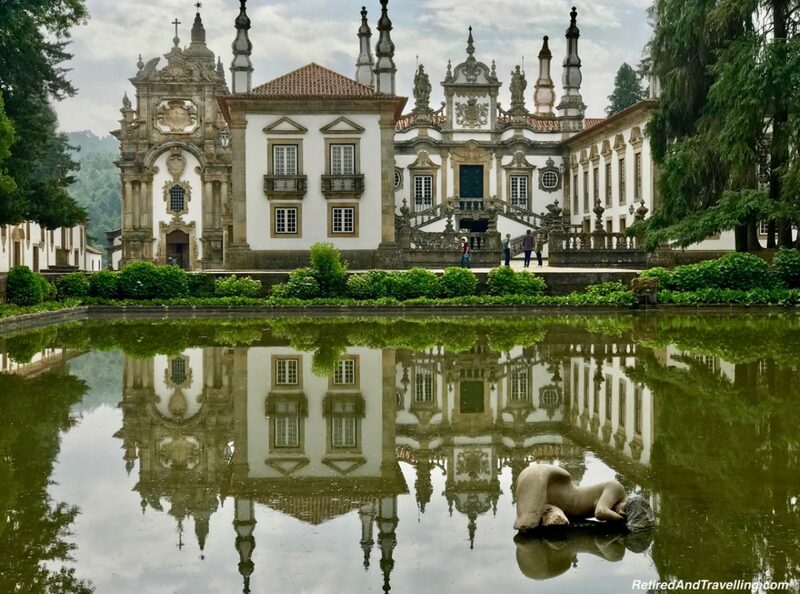 This palace is famously depicted on bottles of Mateus rosé. Casa de Mateus is one of the best surviving examples of 18th-century baroque architecture in Portugal. Its granite wings shelter a lichen-encrusted forecourt, dominated by an ornate stairway and guarded by rooftop statues. Surrounding the palace is a fantasy garden, with boxwood hedges, prim statues, and a fragrant cypress tunnel. Inside, the library contains one of the first illustrated editions of Luís Vaz de Camões’ Os Lusíadas, Portugal’s important epic poem, while another room houses a collection of religious artifacts, including 36 relics brought from the Vatican in the 18th century: a bit of holy fingernail, a saintly set of eyeballs, and the inevitable piece of the true cross – each with the Vatican’s proof of authenticity. The wine shop offers tastings of three locally produced wines for €4. I found especially interesting is the Alvarelhão, which is the same rosé originally bottled by Mateus in the 1940s. C.A.R.M. 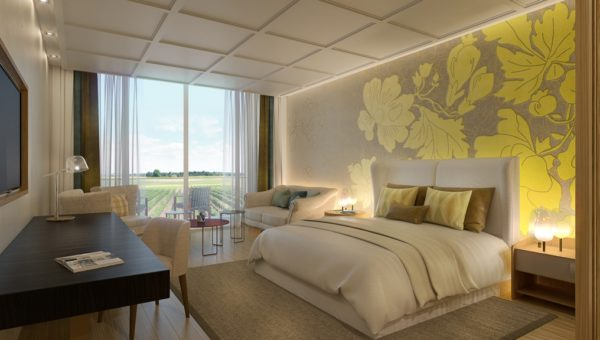 has over 200 hectares of vineyards spread over various farms and planted at different altitudes, up to 550 meters. C.A.R.M. overlooks the valley with the Douro river in full view. The temperatures in the summer reach 45C. Antonio Ribeiro gives us a tour and shows us the olive trees, vineyards and almond trees. The soil in their vineyards is schist, and granite in some areas which is good for white wines. In the production facilities, they have modern alternatives to the traditional lagars for the foot-stomping of the grapes. During the visit, we meet Celso Madeira – who is not only a pioneer in the organic viticulture in the region but is also the first to have had the idea to remodel the hillsides with bulldozers in 1965. Fresh nose of black fruit and berries; nice balance with nuances of licorice and complex aromas of wood; firm tannins and smooth texture. The Douro wine region has truly maintained their rural character and traditional roots with culture and religious customs and truly worth a visit to some of the historic quintas and to taste their wines! A direct high speed railway that would take passengers from London to Bordeaux in under five hours could be in operation by 2020, according to the chief executive of the HS1 rail network. Currently travellers from London to Bordeaux have to change trains in Paris. The Paris route takes 5h 25m, including a 1 hour 5 minutes connection in Paris, travelling from London to Bordeaux. The current return connection in Paris takes 6h 26m, with a longer 1h 55m connection in Paris, owing to the need to pass through border and security controls. The new direct service would cut travel times to less than five hours in both directions, through a direct route and security controls located in Bordeaux, with trains reaching speeds of up to 200 mph between the two cities. 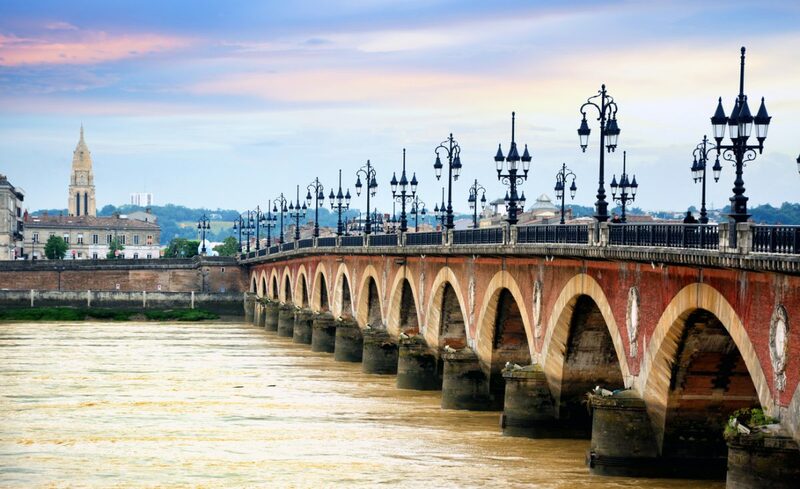 The proposed route bypasses Paris and takes advantage of a newly completed 302km French high-speed rail line linking the French town of Tours with Bordeaux. “As we’ve seen with the recent introduction of the Eurostar London-Amsterdam service, there’s a real demand for international train services to provide a comfortable and better-connected service, especially for leisure journeys,” said Dyan Crowther, chief executive of HS1 Ltd.
“This is the first time that railway operators have collaborated in this way and saves the train operator having to do a lot of legwork. The route is almost ready for a train operator to turn up and turn the key as soon as the UK and French Governments agree on border controls. HS1 Ltd, the owner and operator of High Speed 1, is in advanced planning with three other international railway operators along the proposed route, and is working on pre-planned timetable slots and train routes, meaning that a new international train operator will be able to get the route up and running in “a couple of years”. The four railway operators along the proposed route (HS1 Ltd, Lisea, Eurotunnel and SNCF Réseau) are meeting at the end of April, beginning of May, 2018 to discuss developing a Gare de Bordeaux-Saint-Jean station, to facilitate international departures.